Cleardata provides document scanning and intelligent data capture solutions for charities and charitable organisations throughout the UK. The company is one of the largest scanning bureaus, using the latest technology and capture software to efficiently capture charitable data and information. Manual data entry can be costly for charities, using large proportions of administrative costs. Scanning and data capture can help significantly reduce costs and increase accuracy for captured data. Cleardata can capture any type of charitable form e.g. gift aid, sponsorship form, membership information or charity fundraising event details. The bureau uses Kodak scanning technology and has the ability to capture any size document, from small tickets or receipts to large format documents such as maps or plans. All scanned images are quality checked twice and can be output to any required format. The company is security accredited to ISO27001 for Information Security and staff are criminal records checked by Disclosure Scotland. Premises are protected by the latest in security and enhanced fire detection systems. In addition to document scanning, Cleardata offers secure archive storage with fast digital retrieval. Our -purpose built warehouse features water detection, VESDA (very early smoke detection alert) systems and 24 hour monitored CCTV. 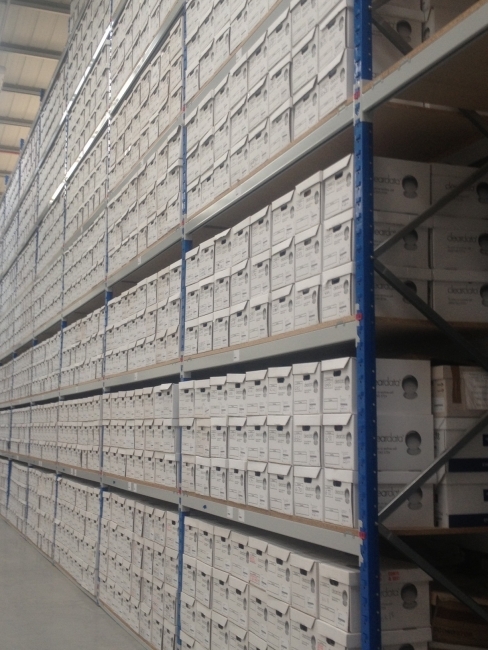 For further details about our document scanning, intelligent capture and archiving solutions for charities, please call 0800 046 8081 or contact our team.